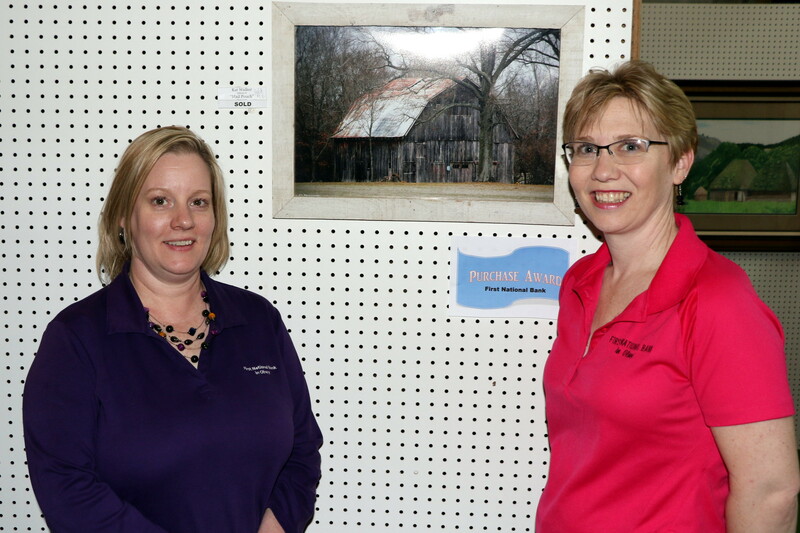 The Bank was proud to sponsor the Olney Arts Council Spring Art Show. 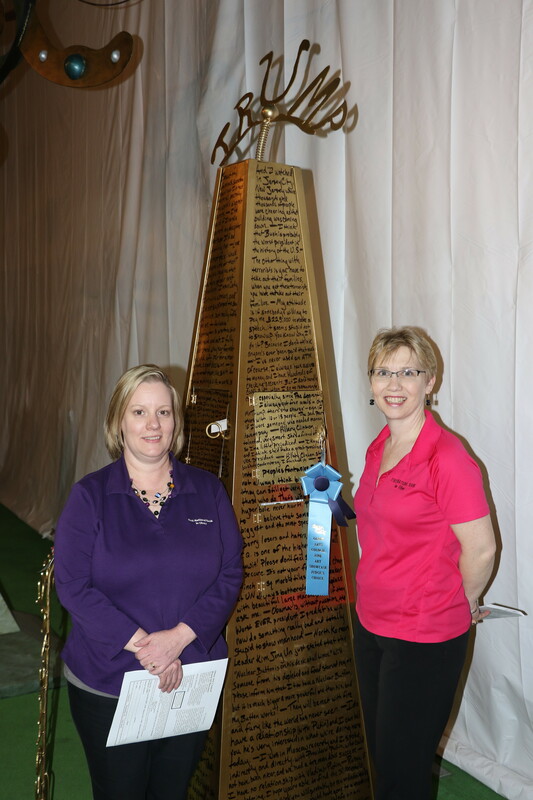 Terri Clodfelter and Emily Clark represented the Bank at the Show, and are seen with the Judges’ Choice and People’s Choice Awards which the Bank sponsored, and with a piece of photography by Alan Hatten which the Bank purchased. 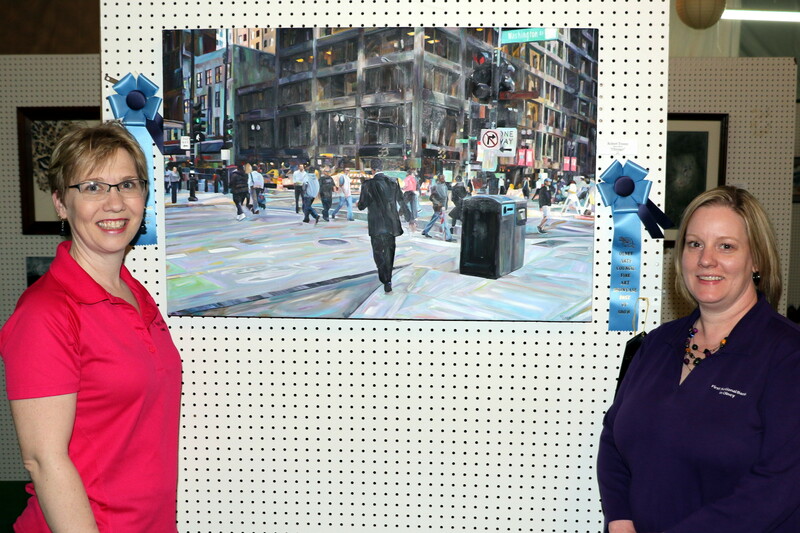 Congratulations to all the artists on a wonderful show!